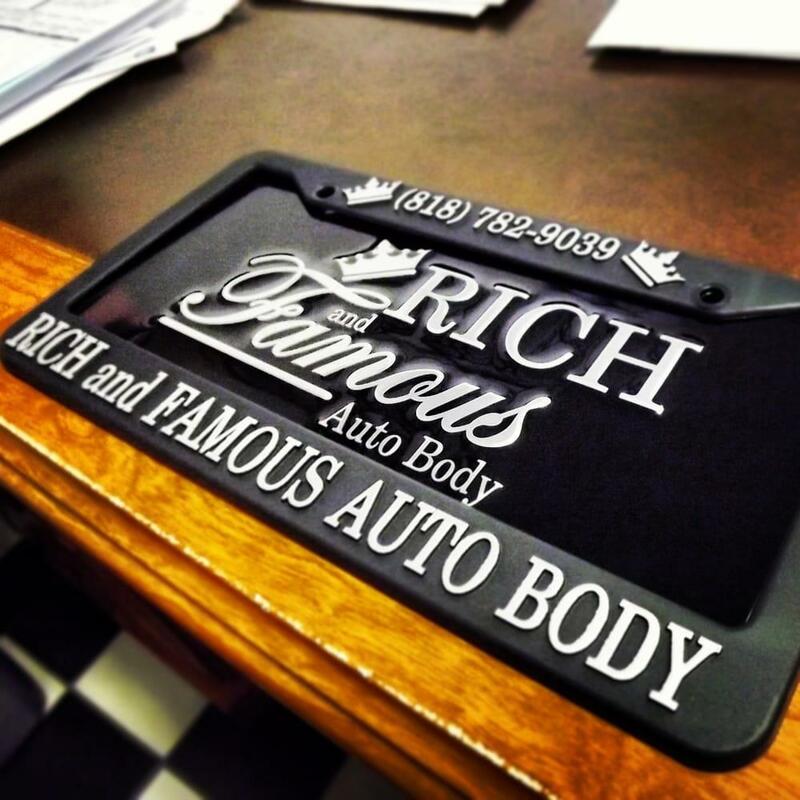 Established in 1994, Rich and Famous Auto Body has been in business for over 20 years. Our quality and reputation is what keeps our customers coming back. We offer Auto Body, Paint, Frame Repair, Detailing, Restorations, Customization, Collision Repair, Paint Repair, Insurance Claims, Estimates, and more. Call us today! Currently there are no reviews for ' Rich and Famous Auto Body '.